Protect your Master Series barbecue from the rain, wind and sun with this cover. 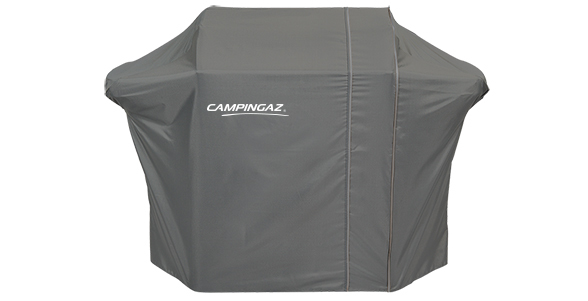 The treated waterproof cover will ensure your barbecue won’t rust, fade or become damaged while not in use. The size can be adjusted via a zipping system in order to fit either the Master 3 or Master 4 Series barbecues.